Are you looking to redesign or redecorate your living spaces during 2017? Well, one of the areas you may not have looked at in too much detail is which flooring to choose. However, it is of course essential in any room, but keeping on-trend with your flooring can be a difficult task. Hopefully this article will give you a little insight into the world of flooring, and give you some advice when it comes to choosing what to lay. We start with a trend which has some history behind it, but is really coming back into fashion. A traditional style of wood flooring, originally installed in 16th century French chateaux, it continued to be popular throughout the Victorian era in England, and was usually found in grand entrance hallways. Usually installed at a 90-degree angle, creating a zigzag effect, parquet flooring can be a more expensive option than other styles of wood flooring, but it does add a real elegant feel to a room. 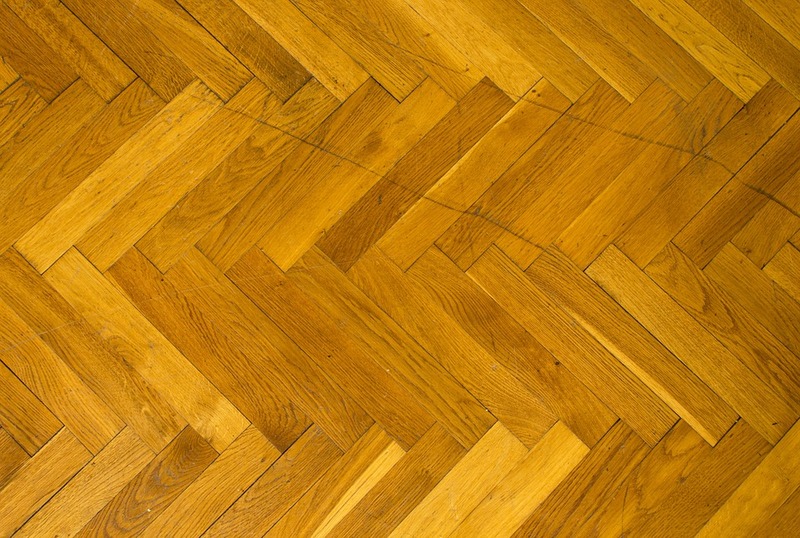 There are both solid wood or engineered options available when it comes to parquet flooring, and can be found in several species of wood, as well as multiple shades and finishes, making it a really versatile option. Matte finished floors are also a trend which is likely to come through more prominently during 2017. Offering texture along with a simple finish, matte finished flooring is an ideal option for areas like bedrooms, where dashes of colour from soft furnishings, contrasting with the floor, can bring the room to life. Dark coloured flooring really caught on last year, and it wouldn’t be surprising if that trend continued through this year. Blacks and dark browns, particularly the latter, create a great amount of warmth within a room, and so are ideal colours to go with in a living room. 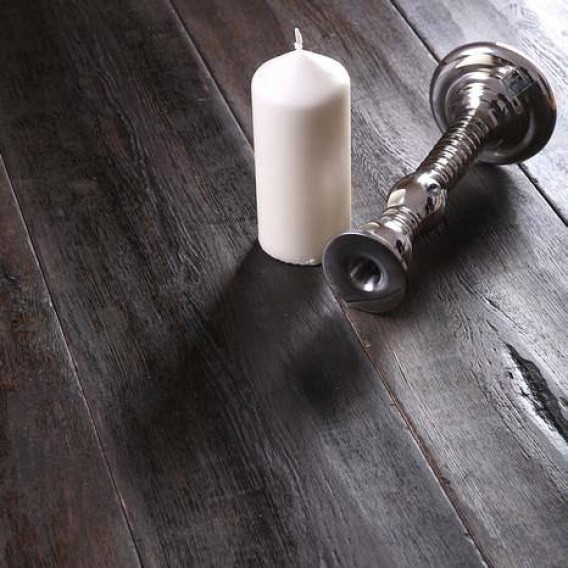 In these kind of spaces, a deep coloured, distressed engineered wood floor adds real character and a vintage vibe to your home, and is also incredible durable because of the way it is constructed. Away from the main living area, dark colours can also work well in kitchens and dining areas, with laminate and vinyl flooring the best option for these spaces. This is because these types of flooring deal with moisture a lot better than real wood floors and are easily cleaned and cared for. Some people may say that a dark floor may make your room appear smaller, but if your ceiling remains white, it contrasts with the dark flooring and keeps your room feeling sizable. Pale grey floors are also a trend to look out for this year. Pale and light grey floors look classy and sophisticated, and also reflect natural light really well, keeping your room bright and airy. With several trends likely to come about in 2017, staying in with the style of the times shouldn’t prove too difficult, and gives plenty of options, whichever style you opt for.